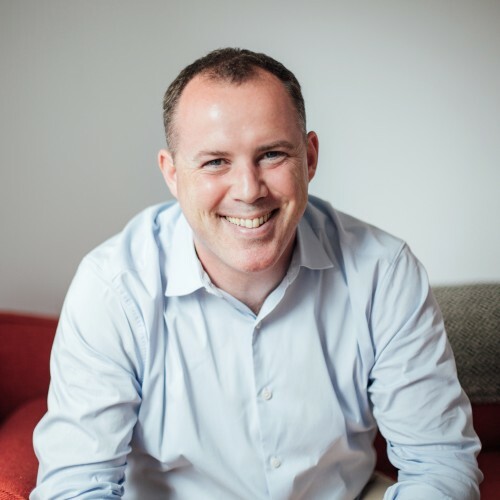 Fergus Connolly is one of the world's leading experts in team sports and human performance. Fergus partners with teams to win at the highest level with lessons from world's elite sporting organizations and special forces. Discipline and confidence however cannot be given or imposed. The great All Black Tana Umaga had just begun his coaching career and when he called me to talk about coaching methods. I used the opportunity to ask him a question: How did the All Blacks install a disciplined game plan and yet still allow players to express themselves? Few teams can manage this well, but great ones find a way. Tana’s answer was simple: include the players in any game planning process so it’s not simply imposed. How do you balance discipline with fluidity? Strolling through a top secret military base, I debated a great dichotomy in elite performance with a highly decorated commander: how do you balance discipline and talent and structure with fluidity? As the commander and I walked from one compound to the other in the crisp spring air, he explained to me that in the elite units, the challenge is to create leaders who can think for themselves. In most (but not all) cases, the operator they are preparing has been taught to take orders and instructions without question up until they get to his unit. However, especially as conflict has become much more unconventional, a need has arisen to develop independent operators who can think and act with ingenuity in highly unpredictable situations. He explained the balancing act of discipline and the freedom to improvise through the analogy of a piece of litter. 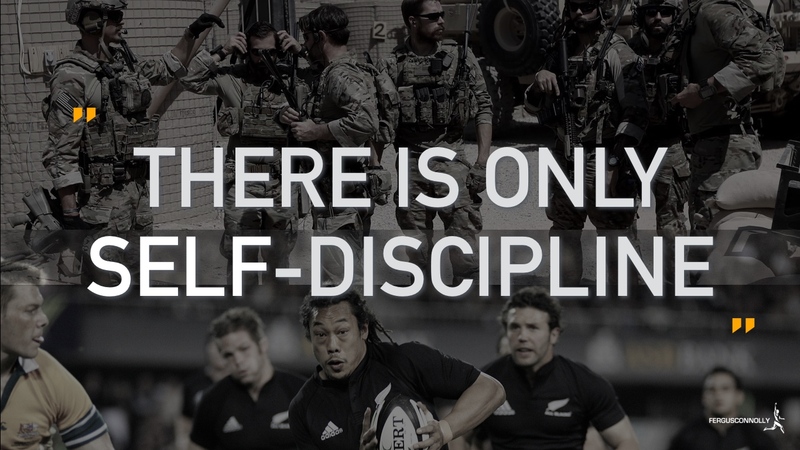 Firstly, there is no such thing as external discipline with elite performers, only self-discipline. If the operator doesn’t do it because they choose to, then they are not thinking independently. If operators just do what they are told unquestioningly, it’s merely rote learning at that point and there is no understanding of the value of the action. When the instructor isn’t there, the real purpose of the lesson is not learned. Discipline is what you do at the behest of someone else, while self-discipline is when you do it on your own initiative. Secondly, as a leader, you can’t control everything. You should provide a framework for only some things and give the operator limited guidance so they can decide how best to achieve the aim in any given situation. This is why in all my consulting work I emphasize principles and heuristics, never rules. Don’t force obedience through intimidation. Inspire self-discipline instead. It was an elegant guiding principle for life: serve and always remain vigilant. This lesson has stuck with me. I refuse to ignore trash on the ground. “Never walk past a piece of litter” is not a rule per se, but rather a way to remind you repeatedly on a daily basis that you are different and on a path of relentless self-discipline. This is the biggest and most common mistake in coaching today. Shouting, bullying and intimidating are short term negative efforts that undermine long term positive habits. Now … will you pick up litter?